Info: Unisex Classic T-Shirt, casual fit, sleeve classic fit! Status: Only 4, copies available! 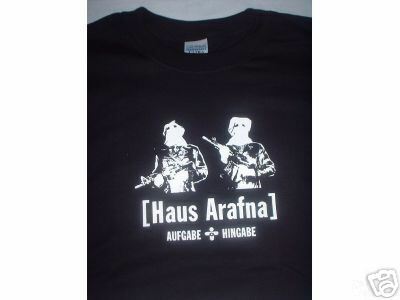 Customer evaluation for "HAUS ARAFNA - Aufgabe + Hingabe (Killer) Shirt"